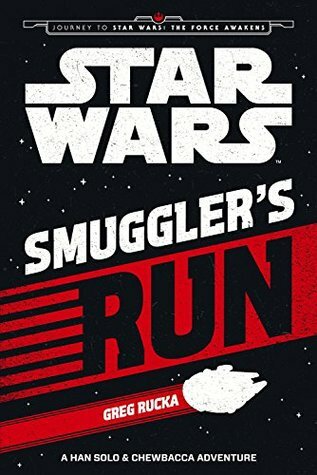 Last week I didnt have too much to read, however I did manage to get through Smugglers Run. This was a quick but enjoyable read. I`ll be posting a full review of this book in the new year. For this weeks Christmas movies, we ended up watching Jingle All The Way, A Muppet`s Christmas Carol and The Nightmare Before Christmas. We also watched Star WArs Episode VII: The Force Awaken and then twice we say Star Wars Episode VIII: The Last Jedi. We all really enjoyed The Last Jedi and I already want to watch it again. We also ended up watching Coco while in the city and really enjoyed that movie as well. It was a busy but very fun week. I did a bunch of baking in the first half of the week, finally finishing all my planned Christmas baking and filled a couple of last minutes dog treat orders as well. Then we ended up going to the city for several days. The whole purpose of the trip was to see The Last Jedi, but while we were there we did quite a bit of shopping, ate some great food including sushi, and had lots of great time together as a family. One of the highlight, besides seeing the new Star Wars movie, was playing games in the mini arcade at the theatre. We tried out quite a few of the games, but in the end we played lots and lots of air hockey. 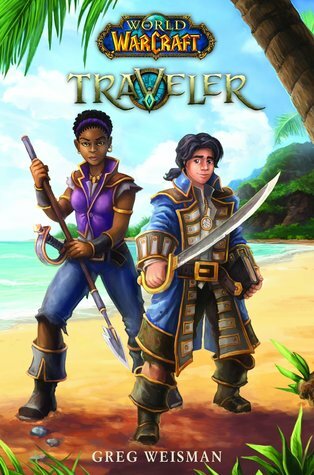 This week`s reading plan is to read through Traveler, which is a relatively short book, so I should get through it quite quickly. After that, I want to continue to read Prophecy, as I am still hoping to get that book finished before the end of the year. No real solid plans this week outside of continuing to watch Christmas movies all week long. I might bake some more, because I can and I thought of a few more things I would like to make. I will also need to wrap a few last minutes gifts that we bought last week. Other than that, I am looking forward to a relaxing week before the holiday break begins for the boy. This entry was posted in Books, Life, Monday Progress Report, Movies and tagged Books, Life, Monday Progress Report, Movies. Bookmark the permalink. Ooh Star Wars Smuggler’s Run is new to me. Looks fun. I saw the new Star Wars movie too and didn’t enjoy it as much, but it was still nice to see Star Wars on the big screen again! Traveler looks fun too. It came out about 2 years ago, but I only just had the chance to sit down to read it. While I’m sad to hear you didn’t love the movie, I understand that not everyone will. Cool that you’ve see the new Star Wars movie. I’ll likely wait until it eventually shows up on a streaming service or HBO. I like Star Wars, but I’m not a huge fan. We make a point to see the new Star Wars movies on opening night, since we are a Star Wars loving family and can’t imagine waiting to watch it. 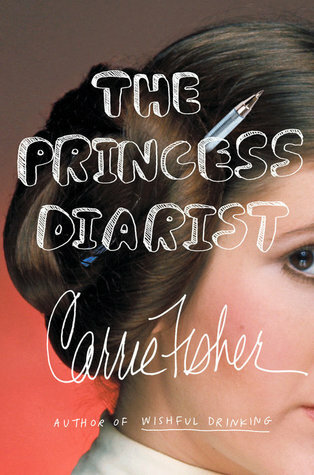 I’ve never read any book set in the Star Wars universe. I did spend a lot of time reading books set in the Star Trek universe some years ago though. Come see my week here. Happy reading! I’ve read a couple of Star Trek books, but obviously my true love is Star Wars. I think we watched it last year as well, but yeah, it had been quite a few years since we had seen it. Fun to revisit some of these older Christmas movies that I remember watching as a kid and sharing them with the boy.